Photo Gallery: DTLA Historic – CYCLO-VIA! 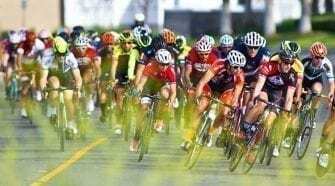 - SoCalCycling.com - Southern California, Cycling, Amgen Tour of California, News, Bicycle Racing, Fun Rides, Event Calendars. Yesterday, the DTLA Historic – CYCLO-VIA! cyclocross race was was held at LA’s Historic State Historic Park just a few blocks from Downtown LA’s Cycling Celebration – CicLAvia. 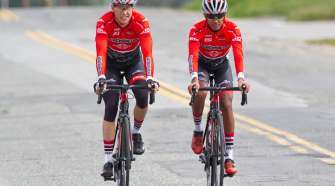 The combination of these two great events made for a fun day to be a cyclist in LA. 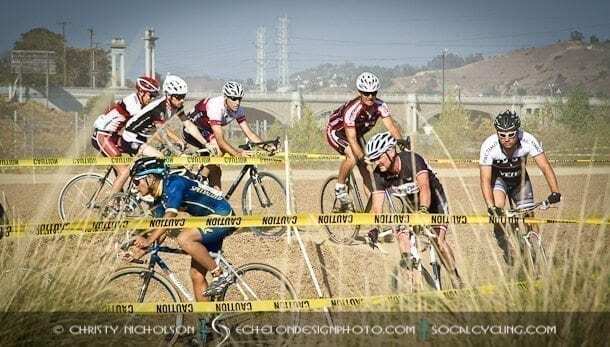 The DTLA Historic – CYCLO-VIA!, which is part of the SoCalCross Prestige Series, saw a record number of racers get their ‘cross on over a fun, dusty course. 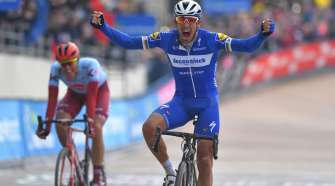 The venue included a party atmosphere with food trucks, Circulus mini velodrome, hula hoopers, a beer garden and greats tunes cranking by a live band. The Pro Men’s race was a heated battle to the end with Jason Siegle (SDG-Factory Team) taking the win in a sprint to the line over Chris Jackson (Castex). Below are a few photos of the day’s action and scene at the DTLA Historic – CYCLO-VIA. All photos are available at EchelonDesignPhoto.com.